I liked this. 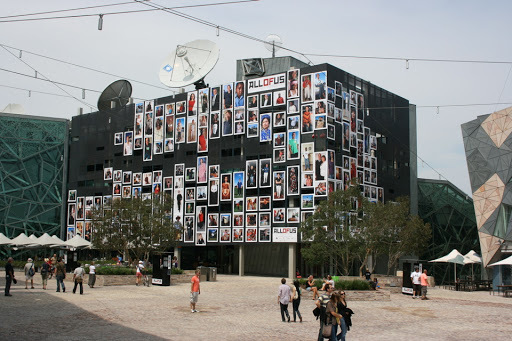 It is installed in Federation Square on the external walls of the Crossbar building. You can read more about it on the All of Us website.